With spring training well underway, the 143rd year of Major League Baseball is set to open on March 22 when the Dodgers and the Diamondbacks will hold the MLB’s Opening Series in Sydney, Australia. The U.S. Opening Day will occur just over a week later, as the Dodgers and the Padres will face off on March 30. That’ll set off the slow trot of the 162 game baseball season, and baseball fans couldn’t be more excited. But what baseball fans will be the most excited? TicketCity, who post a biannual ranking of the most involved fans in the MLB, have just released their latest list, pulling data from the previous 2013 season. Using the info that was available before July 30, its broken down various factors into different weights — so how many people show up to home games is given more importance than the number of Twitter followers. Without further delay, here are the eight MLB teams with the most loyal fans, as of last year. For the complete full list, the metrics were average total attendance; average home attendance; average home game ticket price; percentage of stadium capacity filled at home games; Facebook “likes” and “Talking About”; and the Team’s Twitter following. Coming in at No. 8, the Detroit Tigers went 93-69 in the 2013 season before losing in the American League championship game to the Boston Red Sox. The Tigers, who have made deep playoff runs in the last three years, have continued to pack crowds into the Comerica Park, finishing 3rd overall in American League Attendance and averaging over 90 percent of their stadium full at home games. 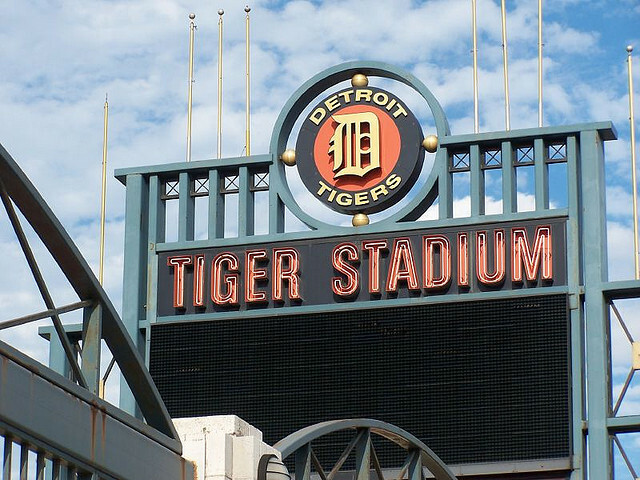 While the Tigers’ social media is lacking compared to some other clubs (only 1.5 million Facebook “likes” and 389 thousand Twitter followers), the squad’s fans are devoted enough to keep filling the ballpark — in the last five years, the team has been out of the top 6 in attendance. Even if they have a tendency to leave early. 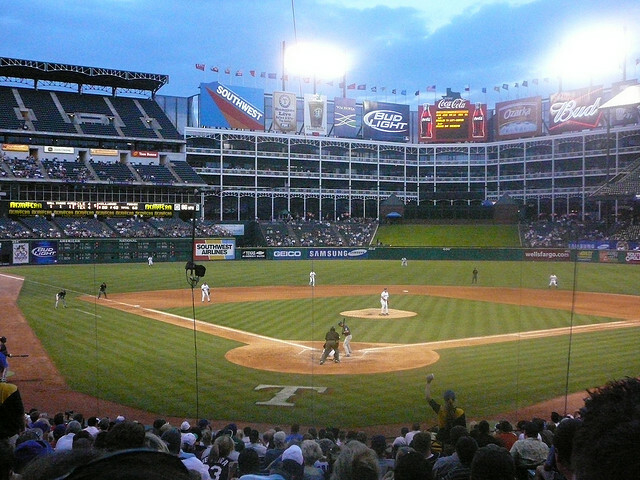 The Rangers Ballpark in Arlington, by the way, is so massive that even though the Rangers had the 5th highest home attendance in the league, they didn’t even sniff the stadium capacity percentage, coming in at a “lowly” 80 percent capacity, because everything is bigger in Texas. They also recently had Seattle Seahawks Quarterback Russell Wilson showing up during Spring Training. Wilson was drafted by the Rangers in the Rule 5 draft in 2013, and was used by the Rangers as kind of a motivational speaker. He gave the press some of his best “get up and get after it” soundbites when he arrived in Texas. There are no fans in any sport like Philadelphia fans. They’ll boo everyone. They’ll boo Santa Claus when he makes appearances at Eagles Games (video at the bottom.) They’ll boo a guy who was on a team that won them a World Series just because he’s not on the Phillies anymore. Whether that’s awesome or despicable isn’t really the point. The point is, they care. 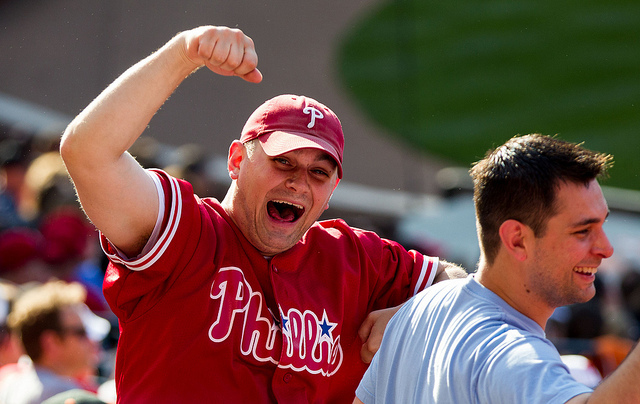 Phillies fans were top 5 in attendance last season, averaging 34,665 Santa haters and filling up 88.9 percent of Citizen’s Bank Park during the home games. They’re also second in the league with 805,000 Twitter followers. Okay, maybe they boo, but at least they show up and do it in person. That’s got to count for something, right? Clearly it counts enough to send them to No. 6 on this list. They’re one of the most distinguished fanbases in Major League Baseball, if only for the way a century of cheering for perennial losers warped the way they view how to properly cheer for a franchise. Just look at what happened to the pink hat after 2004 — Red Sox Fans are loyal. That’s their thing. They had 100 years to switch team allegiances, and they didn’t. They’re like Cubs fans, but in a smaller stadium with an intimate view of the game and tinier seats. Red Sox fans paid dearly for those tiny seats and intimate feel, too. 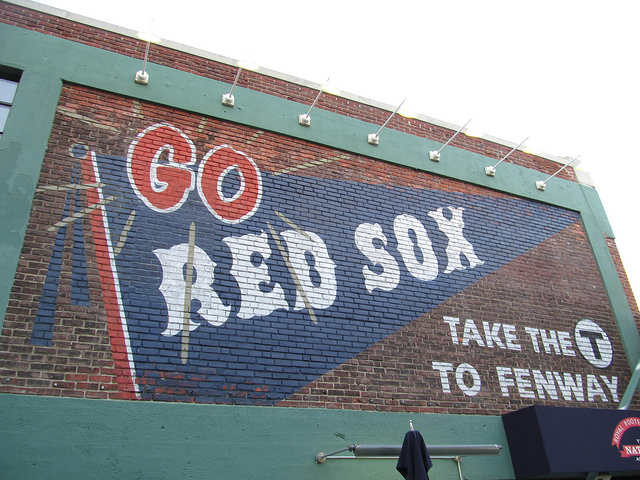 At a $45 median price, Sox home game tickets were the most expensive of any in the MLB. That’s a lot of money for the cheap seats, and it was money that was definitely spent, as Fenway was filled up 92 percent of capacity for 2012-2013 when Boston unexpectedly made a run for the World Series (which they won.) They were also the second most “liked” team on Facebook, with 4.3 million “likes.” To our knowledge, there is no way to discern which Facebook fans also wear pink hats. 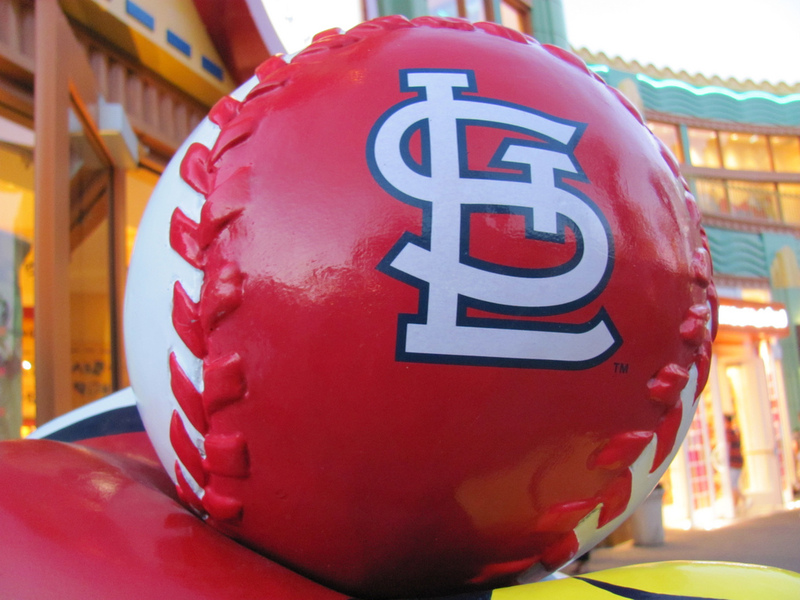 As the franchise-appointed Best fans in Baseball and the 2013 World Series runners-up, the fans of the St. Louis Cardinals certainly put their time and effort where their collective mouths are when it comes to supporting their team. They were second in the league when it came to home attendance, putting 42,259 warm bodies in the stands to cheer for the right things and support The Cardinal Way. They were also top 5 in total attendance, pulling in an average of 36, 856 fans when the road was factored in. Not bad. Not bad at all. Correction: The Cardinals play at Busch Stadium. We apologize — we had no intention of moving the team 1,400 miles southwest to Phoenix. The second most valuable MLB team in the league, the Los Angeles Dodgers are also home to some of the most loyal fans in baseball, leading the league in attendance (3,743,527 people went to see them play) as they went 92-70 last season. Not surprisingly, the Dodgers led the league in average home attendance (44,776) total attendance (40,496) and Facebook’s “Talking About” metric as they went ahead to lose the National League Championship series to the Cardinals. Like the Phillies, the Dodgers ran into a crisis of too much when it came to stadium capacity. 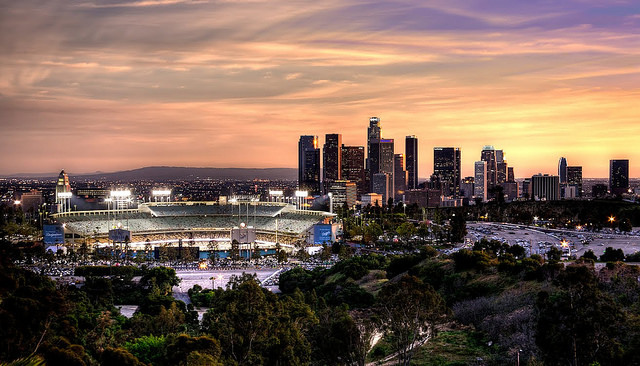 Since Dodgers Stadium — pictured above — holds up to 56,000 people, their league-leading home numbers only qualified them for 79 percent total capacity. Of course, greater Los Angeles has such a population advantage over some of these other cities that they can comfortably house a pair of MLB teams, so, in theory, they should be able to bring in more people. Maybe. The Yankees aren’t number one? What is the sound of one-thousand heads scratching? They are, after all, the most “liked” MLB team on Facebook. They have 7 million “likes!” They’ve got 143,476 people talking about them on social media! That’s got to count for something, right? 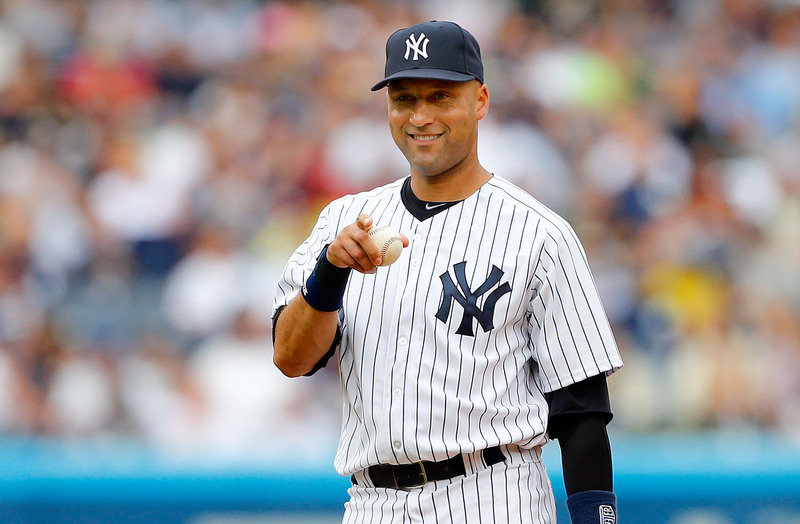 The Yankees did finish top 4 in average home attendance, with 39,997 fans making it out to the Bronx. 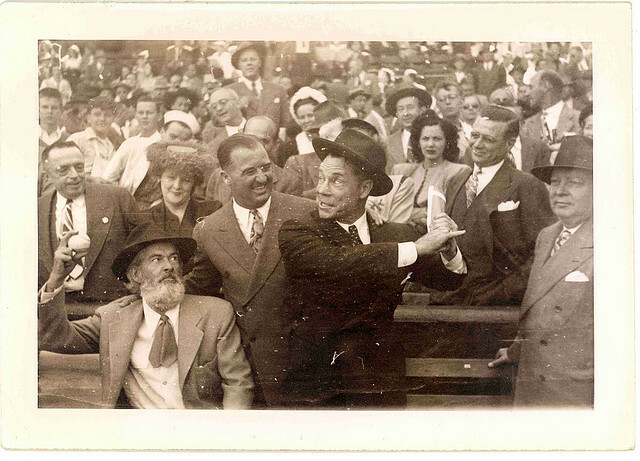 They also brought out the third most fans on the road, with 36,880 people coming to see the pinstripes. According to some, they might be the franchise that everyone loves to hate, but that’s part of the reason why their fans are, so, let’s say fanatical about supporting their ballclub. The Giants. Okay. 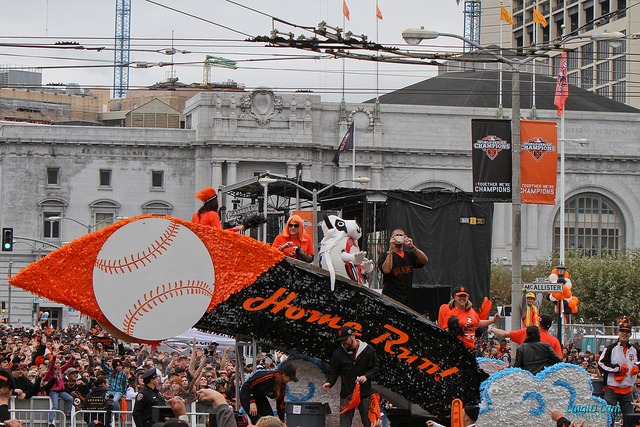 Well, that does look like a pretty exciting parade. Third in the league in home field attendance with an average of 41,667 fans showing up at the AT&T park in 2013, the Giants actually had a larger draw (compared to the rest of the league) with road games factored in, bringing in an average of 39,152 fans that was good for second overall. Their median home game ticket price was behind only the Red Sox, and (weirdly) the San Diego Padres last year, but that didn’t stop the Bay Area faithful from coming out in droves. Last season, the Giants played to an average home crowd that was 99.6 percent of the AT&T’s capacity. Those 2 million Facebook “likes” seem to really bring them out of the woodwork. They also have 565,000 Twitter followers because, you know, Bay Area. If your team didn’t make the list, or you’re interested in the complete TicketCity list, you can find it right here.